Get Queen Elsa to invite your kids to the CITO Family Party! Join us at the Family Party! Queen Elsa wants you and your family at the party! Elsa. Ana, and Olaf will be waiting at the Family Party for you! 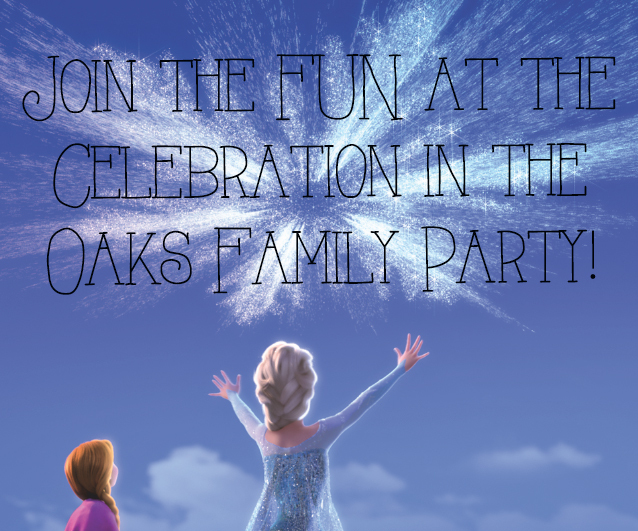 Queen Elsa wants you and your kids at the Celebration in the Oaks Family Party! And she wants to call your kids on the phone to invite them! Between November 3rd and 7th, you may come to the Reception Desk in the Administration Building (1 Palm Drive) from 9am to 4pm to buy Celebration in the Oaks Family Party tickets. At the same time, you may sign up for a phone call from Queen Elsa, of Disney’s Frozen, where she will personally invite your kid(s) to the Celebration in the Oaks Family Party. Frozen characters Elsa, Ana, and Olaf will be at the Family Party on November 23 ready to take photos and sign autographs. Phone calls will occur on the date and time you sign-up for: between 4pm and 6pm on November 17th through November 20th. -There will be a limited amount of spots open each day. - You’ll sign up for a day, time, and give your phone number and kid(s) names. -Parents must come to the office to buy their tickets and sign up (no emails or phone calls). -If there are multiple children in one family, you’ll need to place the call on speaker phone. Only one call per household. The whole of the Family Party won't just be about Frozen! Kids get the royal holiday treatment at their own Celebration in the Oaks Preview Party and – bonus! – mom and dad can enjoy this family experience without lifting a finger. Your little ones will feel like the kings and queens of the ball at this fun-filled party. * Unlimited kid-friendly eats for the whole family, including pizza, hot dogs, hamburgers, mac & cheese, chicken fingers, fruit, soft drinks and more. * Fun live entertainment, including balloon clowns, an airbrush tattoo artist, stilt walkers, a DJ and more. There is a limited amount of tickets so buy yours early! Tickets on sale NOW at this link. 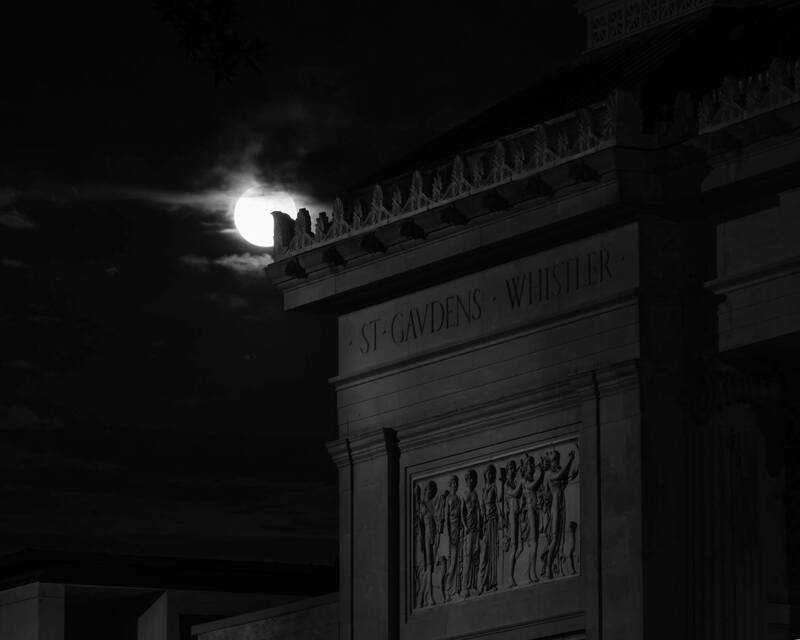 We look forward to seeing photos of the Supermoon over the Park. Please send them to AFrentz@nocp.org to have them included in our archives. Check out Supermoon photos from around the globe here (Huffington Post Science).